One of the most iconic figures in nineteenth century Irish history, Thomas Francis Meagher (Meagher of the sword) is born in Waterford – Fenian, Irish Nationalist, leader of the Young Irelanders in the Rebellion of 1848. Sentenced to death for sedition (commuted) Meagher was transported to Australia following the 1848 rebellion but escaped to America in 1852. 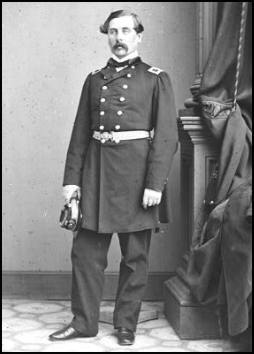 When the Civil War started, he was instrumental in forming the Irish Brigade, which fought so valiantly in numerous conflicts including Chancellorsville, Fair Oaks and Fredericksburg. Meagher was a brave leader, loved by his men even though he often appeared quite callous in driving them forward to certain death. A sense of indiscipline (some might suggest alcohol) saw him ultimately fall foul of the not exactly abstemious Ulysses S. Grant. When the war ended, he was appointed Acting Governor of the (then) Territory of Nevada. Meagher is credited with the origination of the Irish flag. 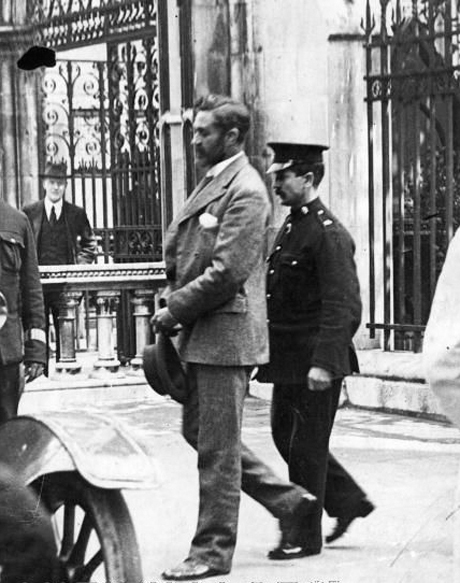 Roger Casement is executed for “High Treason.” The Dublin born Casement was seen as a traitor by the British establishment for his efforts to import arms from WWI opponents Germany for the 1916 Rising. Captured after disembarking from a German submarine at Banna Strand, Co. Kerry, he was sentenced to death June 29, 1916. Casement’s crimes were seen as being particularly egregious as he had worked for many years in the British Diplomatic Service and had been conferred a Knight This title was stripped from him before his execution. Former UK Chancellor Norman Lamont choose Casement’s speech from the dock as his “greatest speech of all time.” In it, Casement did not deny his activities but he did question England’s right to try him. 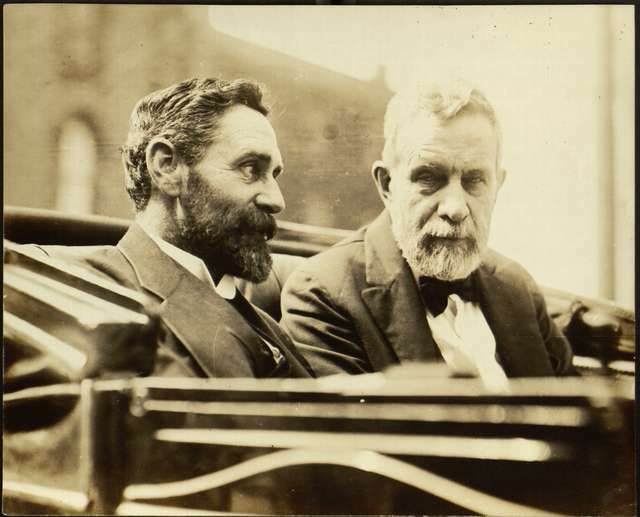 Roger Casement: Speech from the Dock.